Nusantara is an annual Indonesian cultural event hosted by BISA at UC Berkeley. The term originated from our island of Java and directly translates to mean "archipelago", describing the 18,307 islands that make up our beautiful country. The festival celebrates Indonesia’s rich and diverse culture with various communities across the Bay Area, while also giving Indonesians living away from home a place to reconnect to their roots. 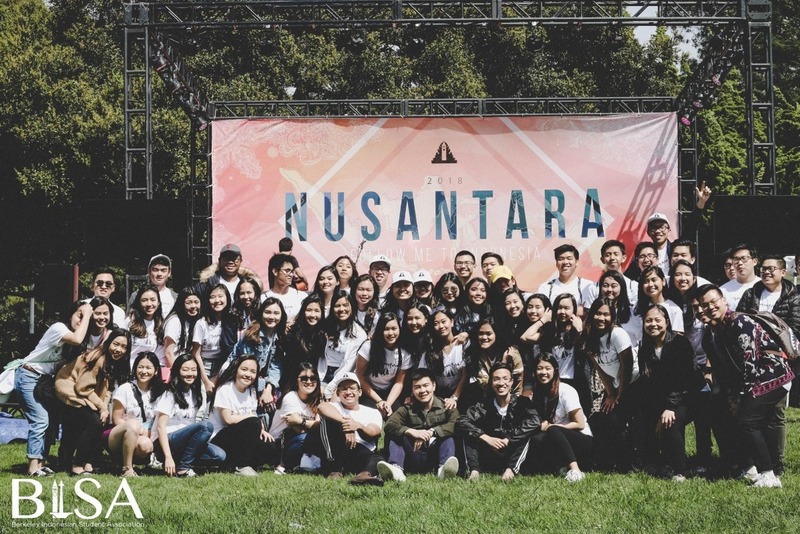 This year's Nusantara: Traditions in Transition will take place on April 6, 2019 from 12pm - 6pm at West Crescent Circle, UC Berkeley. Donors like you make everything we do possible and we appreciate the unending support that we receive each year. There's no too small of a donation; any amount helps. Funds will be used to provide the best possible experience for 7000 visitors we are expecting. Thank you for your consideration and participation, and we look forward to seeing you at Nusantara 2019!